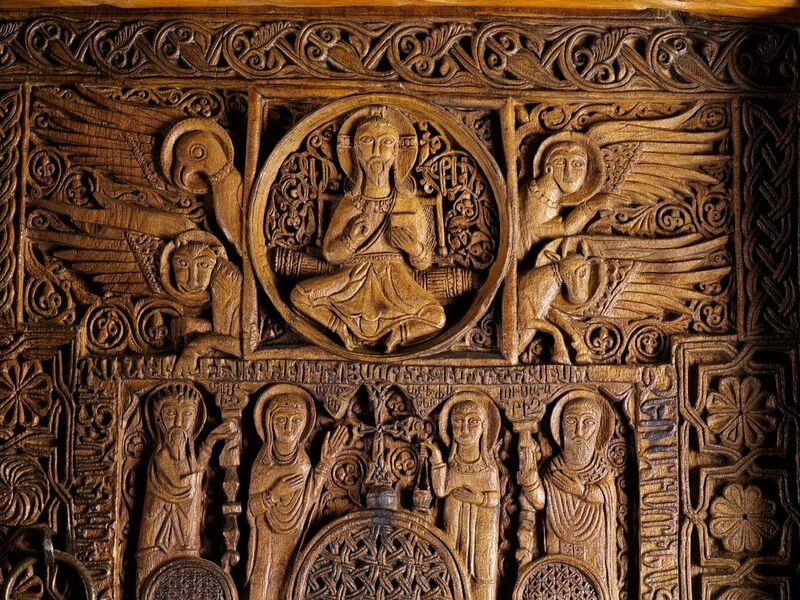 Armenia, on the far eastern border of the Western world, has long been overlooked in the history of Christian art. Now an ambitious show at the Metropolitan Museum of Art in New York aims to rectify that with dazzling displays of illuminated manuscripts, carvings, reliquaries and textiles that testify to a culture’s dogged resilience. Almost all of the objects in the exhibition are on view in the US for the first time. 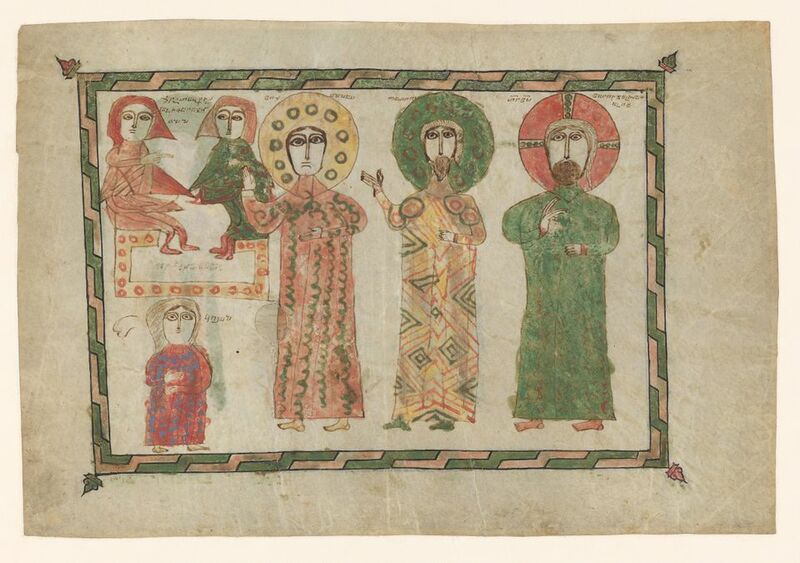 Armenia is described as the first nation to convert to Christianity—in AD301, when its ruler, King Tiridates the Great, submitted to the ministrations of Saint Gregory the Illuminator, a Christian from a rival family whom the king had taken prisoner. The exhibition, simply titled Armenia! (until 13 January), stretches from that point to the 17th century, when books from European presses printed in Armenian flowed into the country and the medieval period drew to a close. In a way, it is a harrowing tale. Swaths of medieval Armenia were successively overrun by Muslim, Persian, Mongol, Mamluk and other conquerors, which forced its people to continually adapt to new overlords or to migrate to other lands. Yet those conquests, coupled with the development of far-flung Armenian trade routes, also led to a rich cross-pollination reflected in many of the objects on display. Birds, crescents and seated cross-legged figures commonly found in Islamic art dangle from a pair of 11th-century gold earrings found in the onetime Armenian trade hub Dvin; a Chinese dragon adorns the robe of an Armenian archbishop in a 13th-century manuscript. Throughout these periods of seismic change, the Armenian church served as the keeper of a national identity, a role it plays to this day along with institutions like the History Museum of Armenia in Yerevan. About three-quarters of the objects of the show traveled from Armenia after delicate negotiations, Evans says.